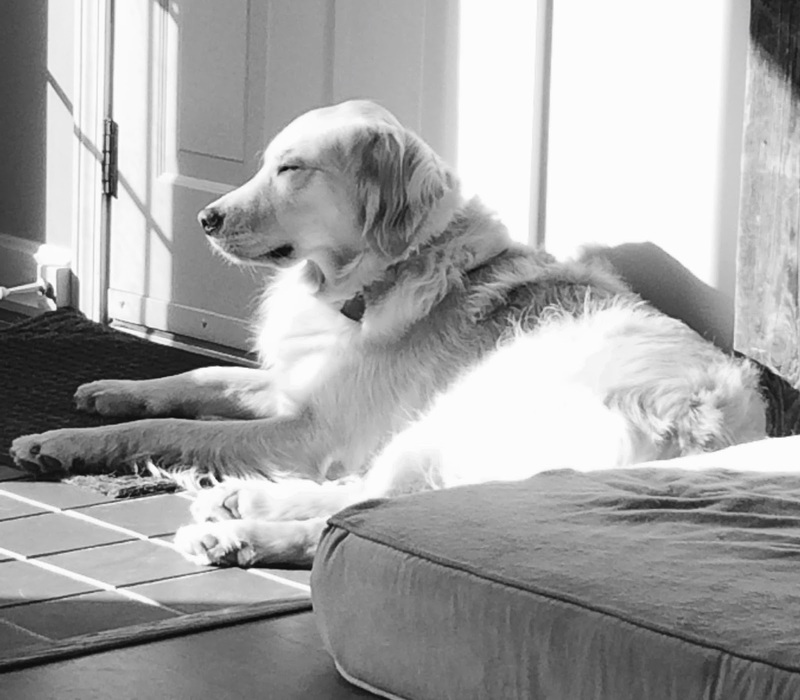 In a sun puddle - nothing better! Sun puddles are the absolute BEST!!! You sure do look nice and comfortable! Happy Sunday! Such a beautiful capture today!! Just love the look on his face!! What a perfect nap spot!